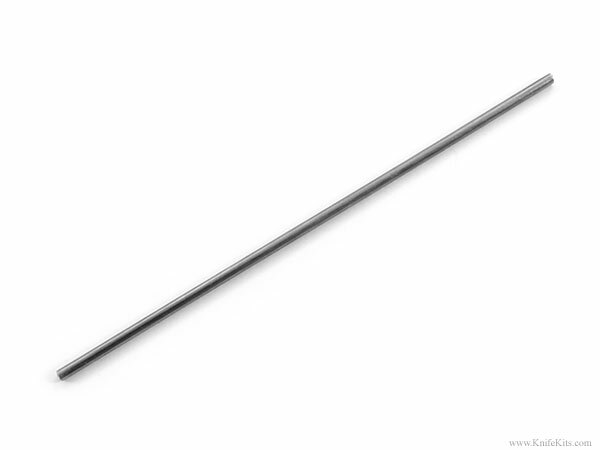 This is (.093" x 6") 416 stainless steel pin stock. 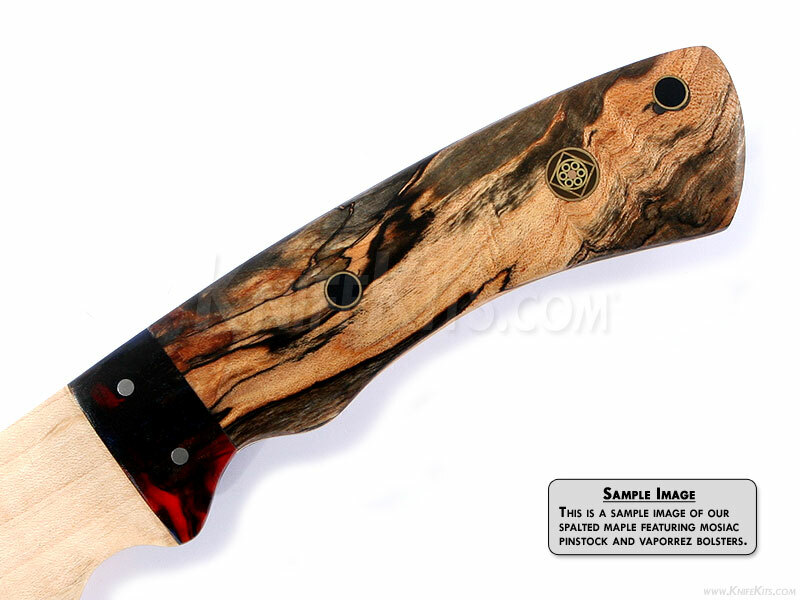 It is used for attaching handles, guards, bolsters and other knife making applications. This is premium pin stock, deburred and ready for use.